For both smaller teams and single users this tough, patient durable and reliable device is the perfect choice. 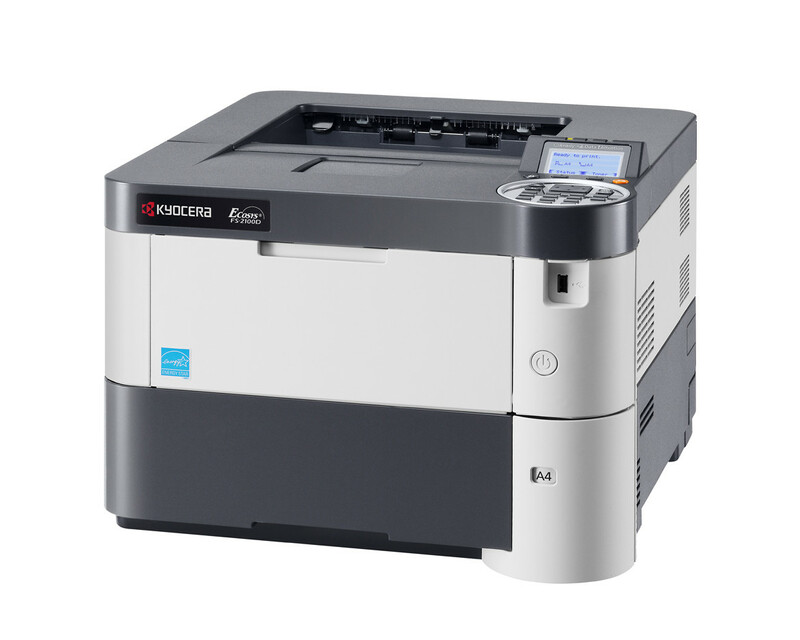 With up to 40 ppm in B/W this device is capable of handling large workloads. Its aesthetic design, great usability and flexibility in paper handling make it a must for small teams. Due to its long-life components, running costs and environmental impact are exceptionally low.